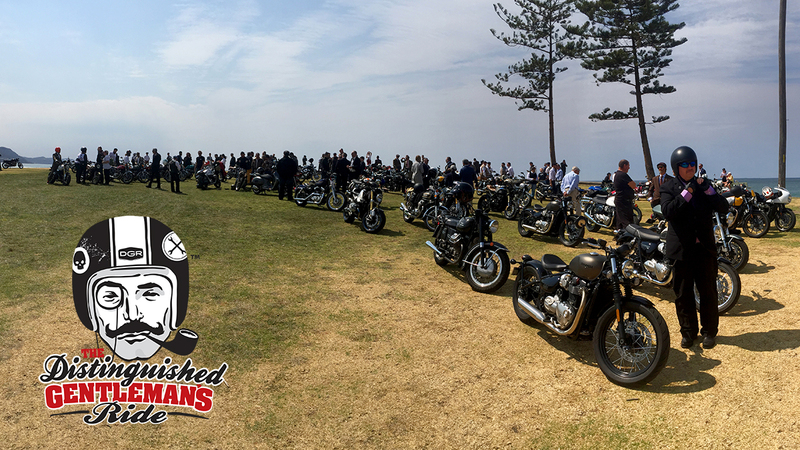 Riders regroup at Wollongong’s first Distinguished Gentleman’s Ride, hosted by City Coast Motorcycles. On Sunday September 24, scores of dapper ladies and gents packed their manners aboard classic and vintage motorcycles and rode for the Movember Foundation. What a sight to behold and what an achievement! 172 registrations, magnificent machines and new friendships formed. 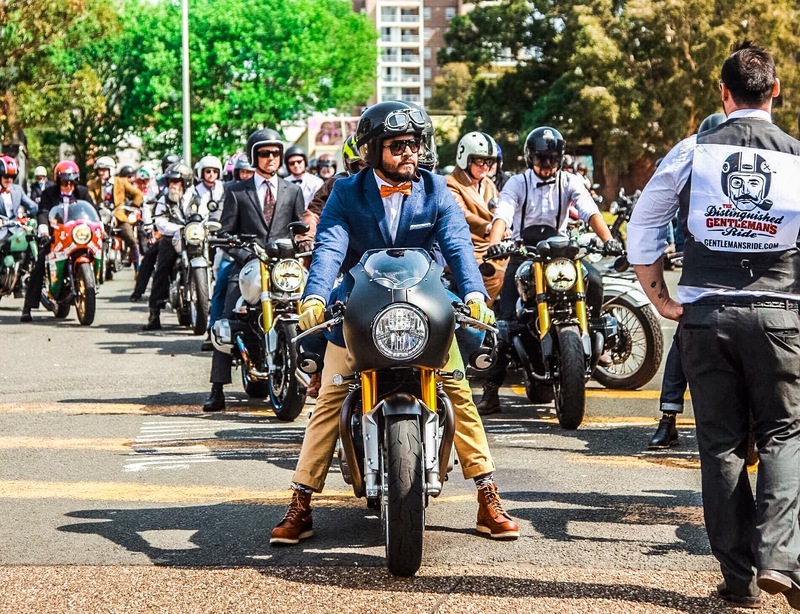 The Distinguished Gentleman’s Ride was founded in 2012 by Mark Hawwa in Sydney. The charity event, raises much needed funds for prostate cancer research and male suicide prevention. For the first time, Wollongong rode in unison with 600 cities across the globe. Participants took in a scenic route encompassing Flagstaff Hill before regrouping at beautiful Bulli Beach. We are excited to announce Wollongong’s first Distinguished Gentleman’s Ride has raised $20,568 for men’s health. Our esteemed colleagues at Young Henrys kindly sponsored our local top fundraisers. We would also like to extend our gratitude to Lord Mayor Cr Gordon Bradbery and Wollongong City Council, Senior Constable Andrew Cotton and Wollongong LAC, Triumph Motorcycles Australia, 96.5 Wave FM, The Illawarra Mercury, North Wollongong Hotel, Young Henrys, John Keogh, Michael Jobson and all of our volunteers who helped Jane and the City Coast Motorcycles crew make the day possible. And thanks to each and every rider for joining us in this remarkable event; we can’t wait to dress dapper and do it all again in 2018!